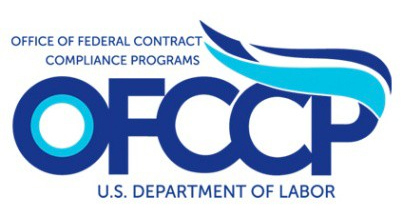 While Office of Federal Contract Compliance Programs (OFCCP), the division of the U.S. Department of Labor that audits government contractors and subcontractors for compliance with affirmative action regulations, was quiet the first year and a half of the Trump Administration, the last several months have seen a marked increase in activity. So far in 2018, the OFCCP has issued nine new directives, many of which involve the audit process, and enforcement data shows that for the second and third quarters of the government’s fiscal year (ending June 30, 2018), audits closed with compensation discrimination findings being the highest in 15 years. Don’t miss our webinar on November 15, 2018, Affirmative Action in the Trump Administration, on these topics and more with regard to the OFCCP. While all are welcome to register, the webinar fee is waived for those who use HR Source to complete their affirmative action program. Contact Kevin MacTaggart to register at no charge.